Even though Georgia is located in the South, we still receive our share of cold weather. Over the past few winters, Georgia residents have seen snow, ice, and brutally cold temperatures. It’s times like these when we really appreciate the luxury of a heat pump. However, there comes a time when these machines break and require repairs to escape the frigid weather. When a problem like this arises, it’s time to call the Atlanta heat pump repair experts at Cool Masters! Cool Masters can manage all of your heat pump repairs. Our technicians are licensed, insured and ready to fix your problem today! 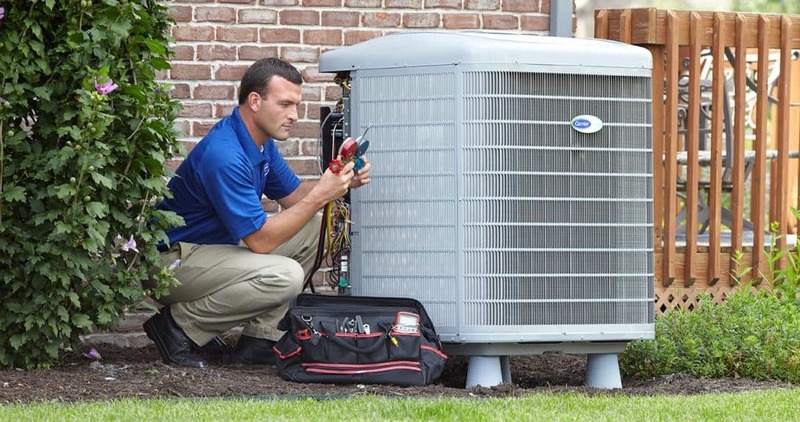 No job is too big or small for us, and we enjoy assisting our clients with their HVAC needs. Schedule an appointment with us and we will quickly report to your home or office ready to fix your equipment. After arriving, we will identify the cause of the problem and explain how we will repair it while treating you like a friend throughout the entire process. We will also educate you about your equipment and teach you how to keep lower energy bills throughout the year. Our technicians do everything in their power to get your heat pump running properly. With years of experience in the heating and AC industry, our staff has obtained the knowledge and skills needed to make all types of repairs. If your unit is permanently damaged, we can help you choose the next furnace for your home. Instead of trying to sell you the most expensive system, we will analyze your needs and find the perfect fit for your family. For all of your Atlanta heat pump repair needs, call your friends at Cool Masters Heating and Air. Enjoy the benefits of reliable service at a competitive price. Feel free to give us a call if you have any questions or concerns! Members of our staff are standing by ready to assist you. Escape the cool temperatures and enjoy the comforts of your home or office today!